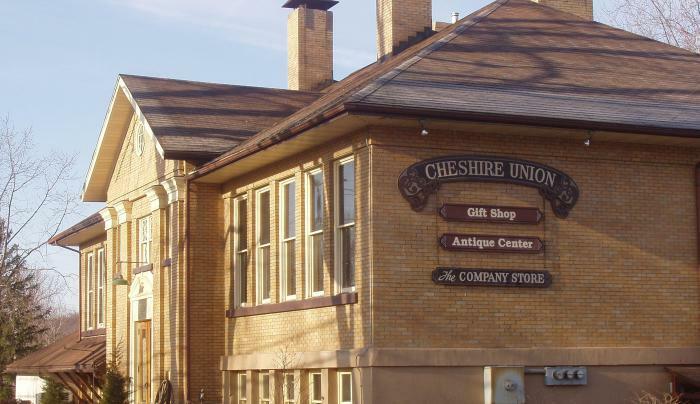 The Cheshire Union Gift Shop and Antique Center features the work of many talented local artists and craftsmen. 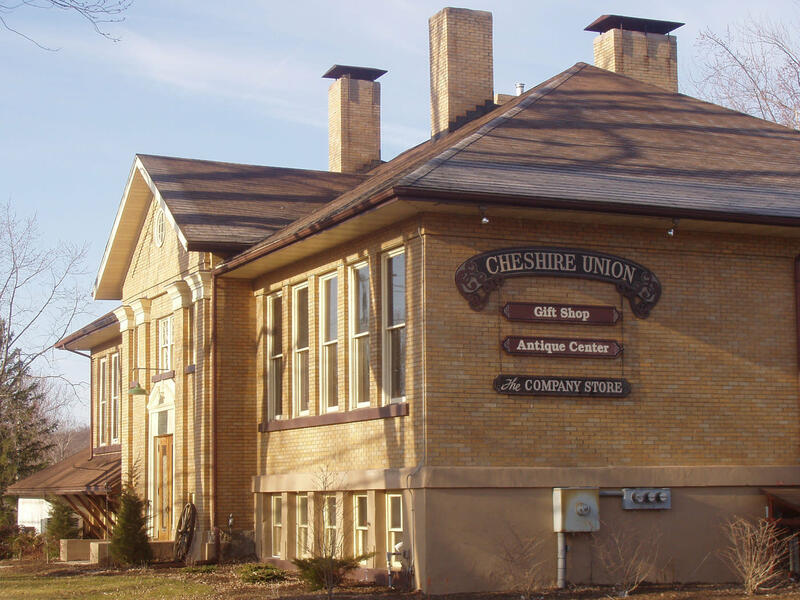 Not only is our shop full of unique hand crafted items, but now several artisans have set up their studios in one of the large class rooms and you may just catch them working on site! 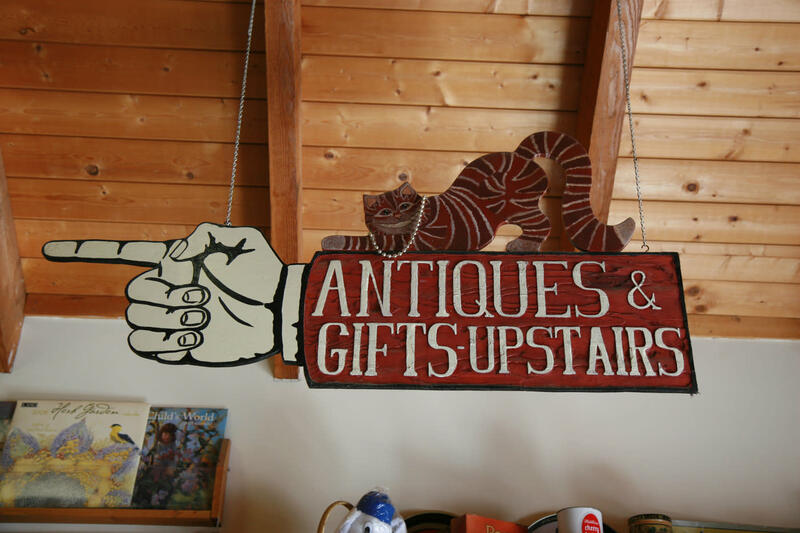 Woodworking and weaving, painting and pottery, jewelry, food items, teas, .... and so much more... browse the 100 year old schoolhouse full of locally-made treasures and time worn antiques. 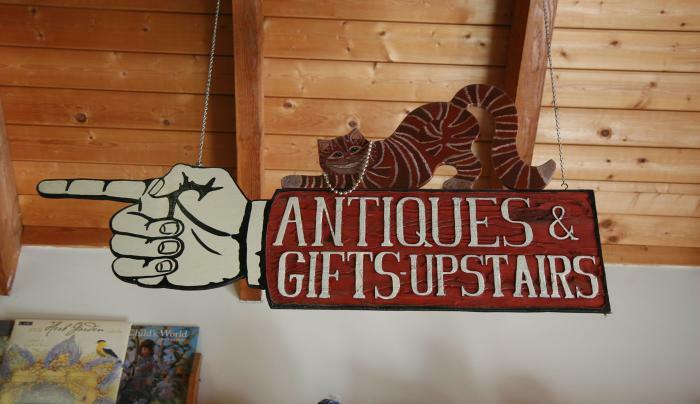 Thursdays from 2:00-6:00, beginning in June until the weather prohibits, we have a Farm Market on the front lawn and the gift shop and studios stay open until 6:00 too!